Passenger is a nice little web server that has the capability to start, stop and scale web server applications with ease. 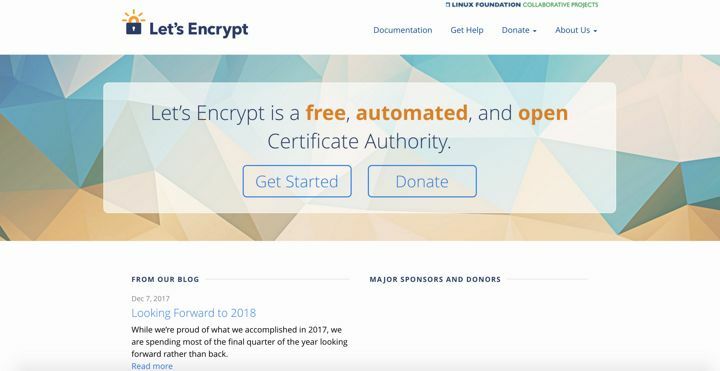 I’m very happy today to learn that Let’s Encrypt is now providing wilcard certificates as they anounced last July. Let’s Encrypt is now working. Really. I just put this blog on HTTPS. Why did I do that? Because I can. Fish is really a good shell that I’m using everyday since two years now. Unfortunately there is not much guides about how to program using it. That’s sad because fish has a lot of advantages over bash to write scripts: cleaner and easier to remember syntax, good variables escaping, etc.. So I decided to write a small tutorial on the subject. Pygreen is a simple tool for Python programmers to generate static web sites. It’s been a looong time I’ve been looking for a good solution to synchronize my mp3 collection on multiple computers, Dropbox-style. It’s quite strange, but I’ve never found anything that pleased me, so I just coded it.